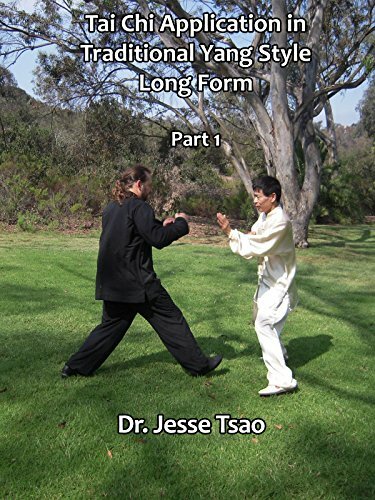 Tai Chi Application in Traditional Yang Style Long Form, Part 1 by at Chocolate Movie. Hurry! Limited time offer. Offer valid only while supplies last.